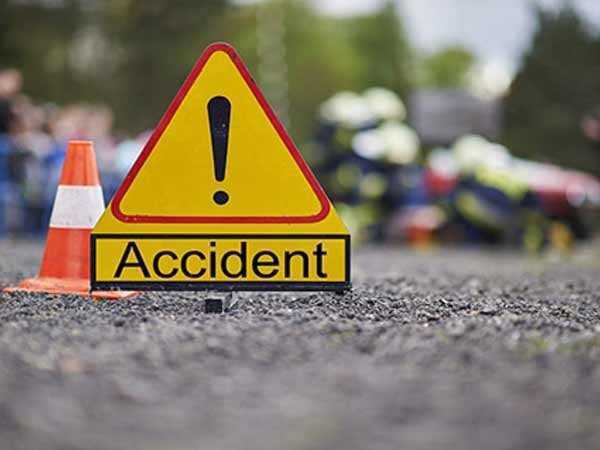 Five members of a marriage party, including the groom’s father, were killed and two others, including a child, injured when their Maruti Swift car collided with a tractor-trailer near Gangachay Ahir village on the NH-71 on Friday evening. The deceased were identified as Rajender (60), car driver Papender (50), Daksh (7), Prachi (7) and Kaku (5) of Beri in Jhajjar. The injured — Sanjay and eight-year-old Aditi — were admitted to a private hospital, where their condition was stated to be critical. Sanjay lost his children Prachi and Kaku in the accident. Rajender, his son-in-law Sanjay and others were going to Gukulgarh village in the ‘baraat’ of his son. The driver reportedly lost control over the vehicle and hit the tractor-trailer near the toll plaza in Gangachay Ahir.